The world that you describe in Summer of Hate is so regularly overlooked, not only in fiction but also in art and other forms of cultural production. Discover what overlooked world Chris Kraus explores in Summer of Hate and more about Kraus’ approach to writing in an interview with Giampaolo Bianconi of Rhizome. 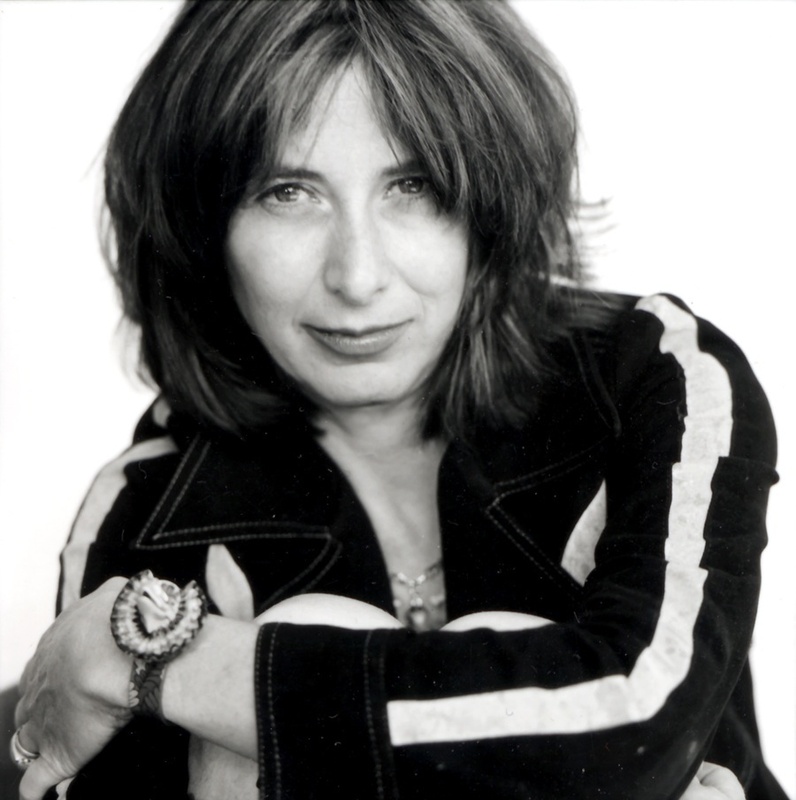 Writers Read will present a public reading with Chris Kraus in just one day!